The Hitech 4 x 5" 81C/ND 0.6 Soft Graduated Combo Filter is a combination of both a warming 81C and a 0.6 graduated neutral density filter. There is a soft-edged, 0.6 density for darkening skies and other bright areas of the image. 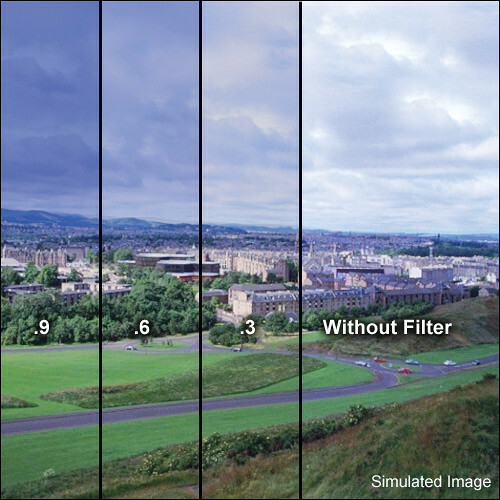 The 81C filtration covers the entire filter plane and adds slightly more warmth than an 81B to your images in order to reduce blue shadows and haze when photographing outdoors in inclement weather where the light appears very blue. This filter measures 4 x 5" / 101.6 x 127mm and is compatible with the Cokin Z-Pro filter holder. The 0.6 density provides a 2 stop reduction in light from entering the lens. Combination of both a warming 81C and a graduated neutral density filter. 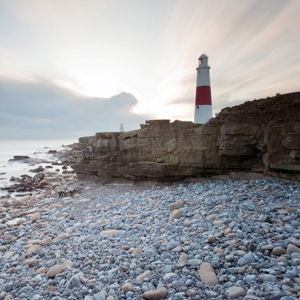 Soft-edged 0.6 ND graduated filter for darkening skies and other bright areas of the image. 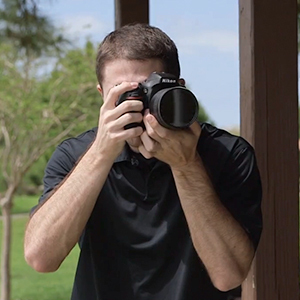 81C filter gently adds warmth to your images in order to reduce blue shadows and haze when photographing outdoors. Compatible with the Cokin Z-Pro filter holder.